The W1 Harbour Series (V) will be run on 21 August. This is the penultimate event this year, the final will be in September. Yes, its cold but the forecast is looking ok, as at 16 August, with only light winds. Safety: Paddlers are to ensure that they carry all necessary safety gear such as life jackets as per NKOA race rules and are trained in self-rescue techniques! There will not be any support boats, however, the course will be set to ensure suitable conditions. Cost: $2 pp and your enthusiasm, money goes towards spot prizes. Prizes: There will be several cool spot prizes, in total worth more than $300, to be handed out at the final event (you must be present to collect). The more points you gain, the higher the chance of winning a spot prize. 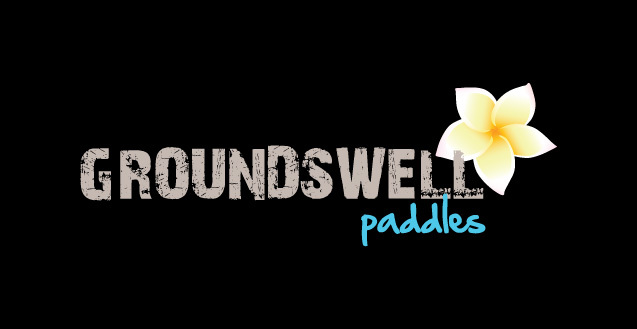 Purpose: This event caters for all types of paddlers. It’s primarily about participation and catching up with your paddling mates but those looking for some competition will find what they are looking for. Spice up your W1 training sessions! Paddling craft: Open to all paddling craft, including W1, surfskis, W2 and W6. The series runs during the Winter season between May and September. Notices and results: announced on this website, results are posted within three days of the event. If you have any questions, please contact Jörn Scherzer @ 021-1250997.